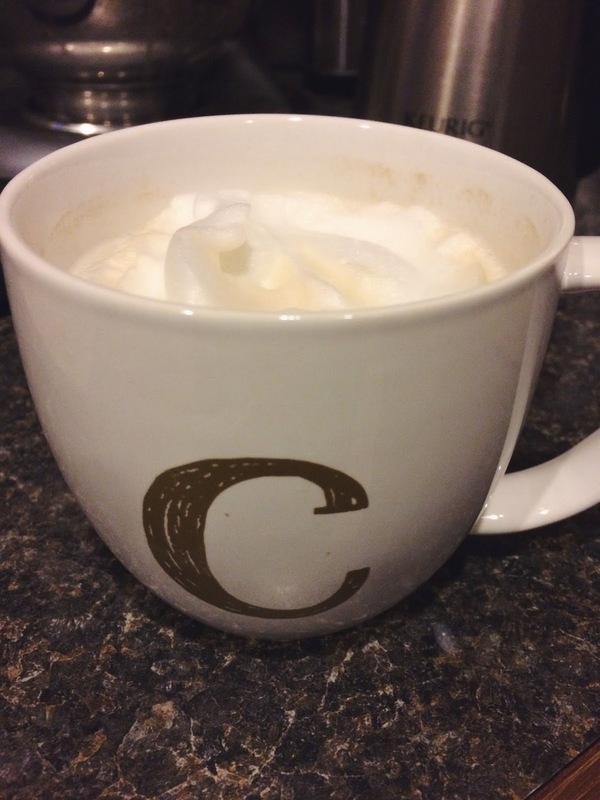 Coffee Chat: Volume 6 | Chelsea B. Happy Friday! I can't believe it's Friday! This week, literally flew by. I know, I know, I say that every week. But this week really did fly by! Sorry for no blog post yesterday. Yesterday was one of those days where, no matter what I wrote it just didn't work. If that makes sense. But I'm back to blogging today! I'm also writing this blog post at 1 in the morning, so if it gets weird and nothing makes sense, that's why haha! 1. This picture is actually from last year haha! Last year I went through a phase where I was making my own cappuccinos at home. I used a milk frother to get the foam, and then a dark roast coffee as my espresso, because I didn't have any espresso. I was pretty proud of my cappuccino making skills. I mean, it's not as good as Starbucks, but it worked haha. 2. 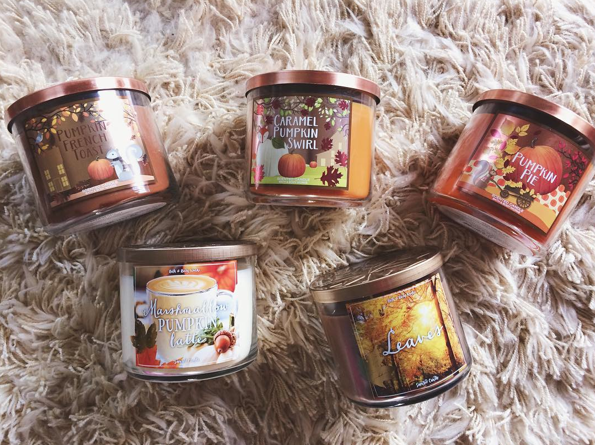 Guess who stocked up on her favorite fall candles? This girl! My house is going to smell AMAZING! 4. 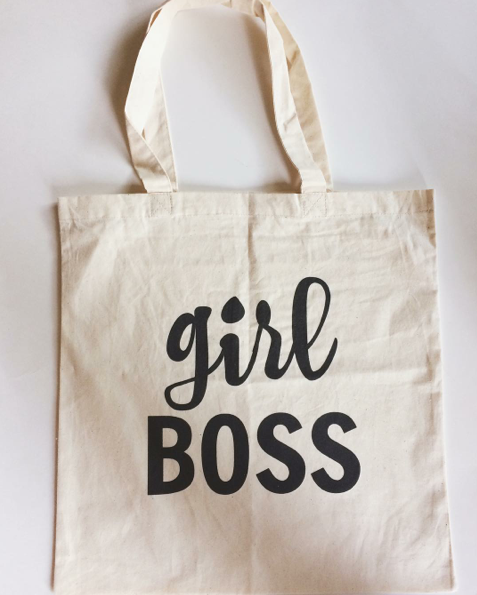 The girl boss tote bags finally came in! I am in LOVE with these tote bags! 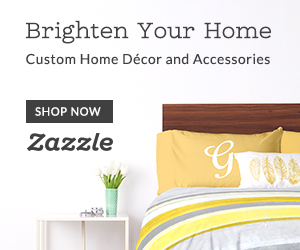 They are super amazing quality and just super cute. I feel like this is a must have for every #girlboss out there! 5. I'm stuck on chapter 5 of my book that I'm writing. Please send inspiration and coffee. Thanks in advance! How I Stay Organized & Reach My Goals!